 Diamonds are forever… unfortunately they are too brittle to build a bike. Instead we’ve chosen titanium that will also last a lifetime. 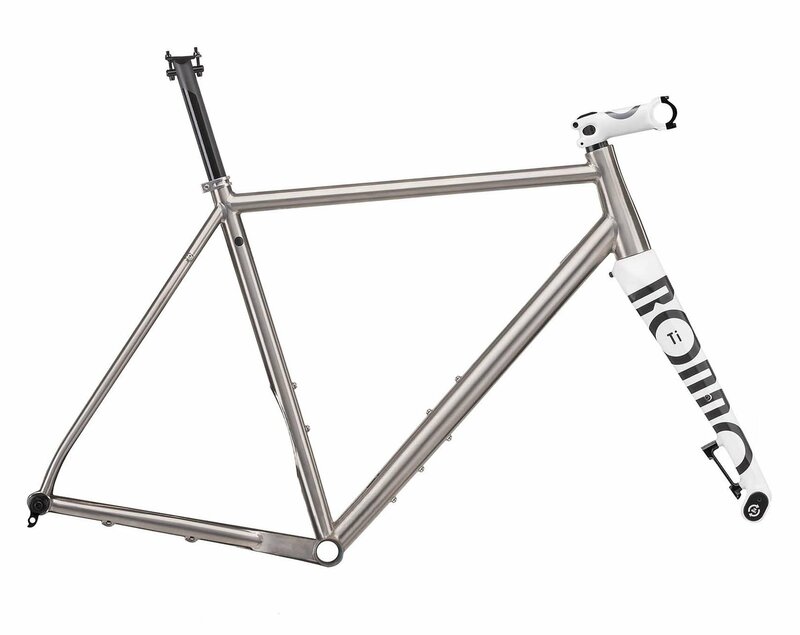 It's one of the best materials for building frames - corrosion-resistant, almost infinite real-world fatigue strength, and delivers a unique smooth ride quality. At the same time it is light and stiff enough for proper racing fun! Well deserved "a frame for a lifetime" tag. By the way, it looks damn good too!